Learn about building a custom home or contact us for more information. We offer a design and build delivery method for new homes. This means we control the architectural design process as well as the actual construction of the home, and take responsibility for the process from start to finish. 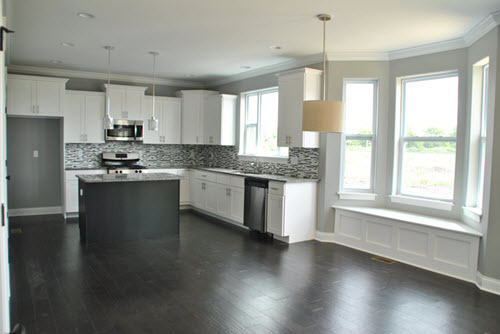 Build or customize one of our homes, or request one of your own. Build in one of our current communities or on your lot. Building with us means building what you want, where you want it. Read more about us and the commitments we make as a custom home builder.